Investors all across the country are capitalizing on great price to rent ratios in the metro Denver area for strong cash flow. Denver real estate was hit hard like most major markets during the housing correction, but has seen an increase of 12.1% from June of 2009 to an average sales price of $190,500. The key to avoiding negative cash flow properties is to stick with numbers based on sound due diligence of the local market. The Denver area varies in price drastically by neighborhood. For example, the Cherry Creek area has an average listing price of just over $1,000,000, while condos downtown can be purchased for under $200,000. 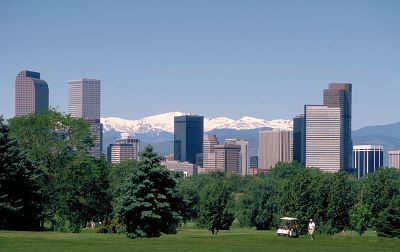 It is common to see rents in Cherry Creek for well over $2,000 a month, which seldom work out for investment purposes. Great buys in areas like Capital Hill, or the Cheeseman Park neighborhoods can allow for strong cash flow. A HUD condo for example was purchased by a family member of mine in the Cheeseman Park area for $90,000 with comparable sales in the building at $120,000 to $130,000. After some minor improvements to the property, it is currently commanding $1,100 in monthly rent (2 bedroom 1 bath). It has been rented annually by two different tenants with an average listing time of 3 days! This example is not the type of property that will make you rich over night, but with a projected holding period of 5 years, my family member expects to net about $40,000 on this property to 1031 exchange into a more expensive single family home, or perhaps a multi family property. 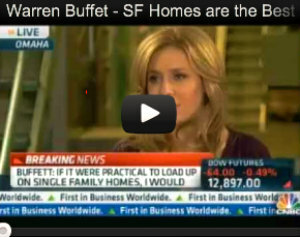 1) Property located in a neighborhood that is too expensive and kills cash flow. 2) Avoiding too old of a property that will be too costly to maintain or repair. 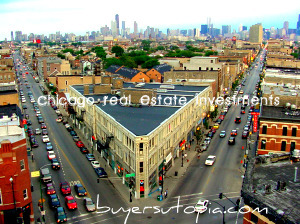 3) Location that has a large concentration of foreclosures or investors that flood the market with rental properties. If you would like more information and local insight on the Denver real estate market targeted specifically for investors, contact me. I went to school in Boulder and I am amazed at how high the prices still are in Boulder compared to the Denver market.